I Love frozen yogurt. There are so many flavours in the market. I wanted to try frozen yogurt at home. 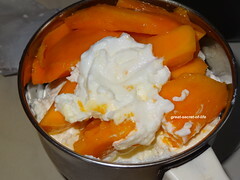 I love mango flavoured dishes. So I have decided to try out with Mango. It came out pretty good. My kids who are not in favour of frozen yogurt they always complain it is sour. But they loved this one. 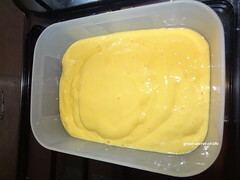 Grind to smooth paste 1/2 curd, mango using blender / food processor or mixie. 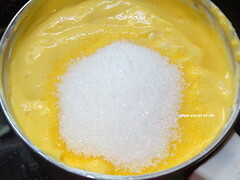 Add rest for mango, sugar, lemon juice. Grind to smooth paste. After last beating just refrigerate. 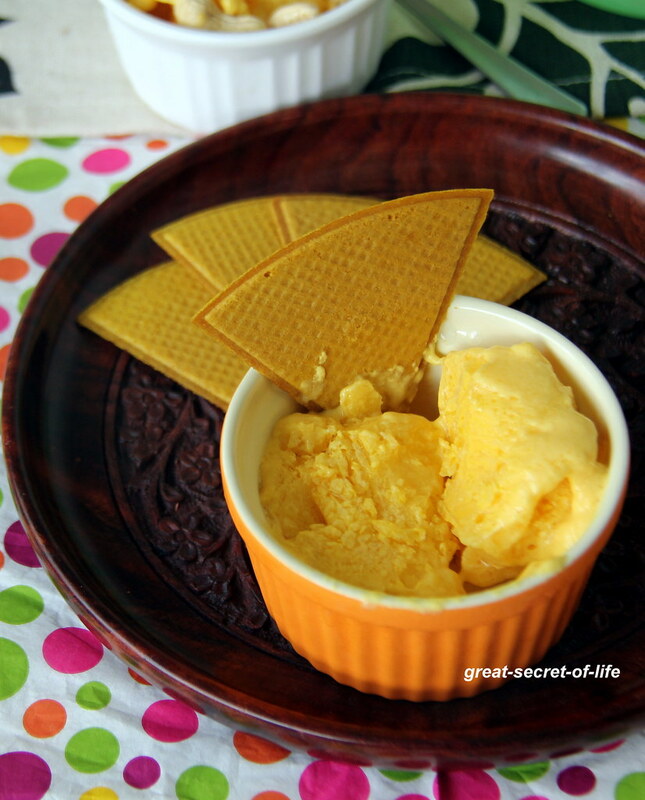 yummy & perfect for summer!! looks so yummy, love froyos. 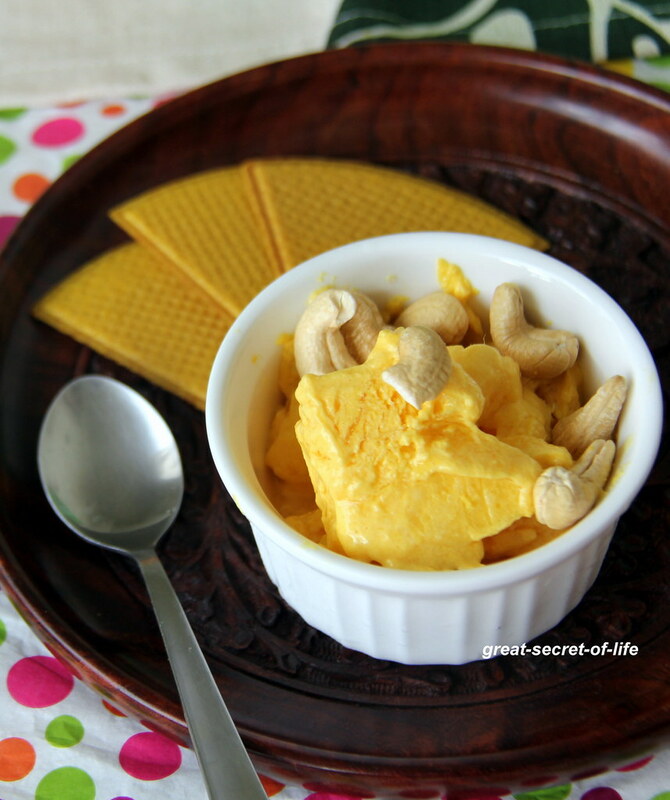 looks similar to amrakhand..love it ,yummy!! 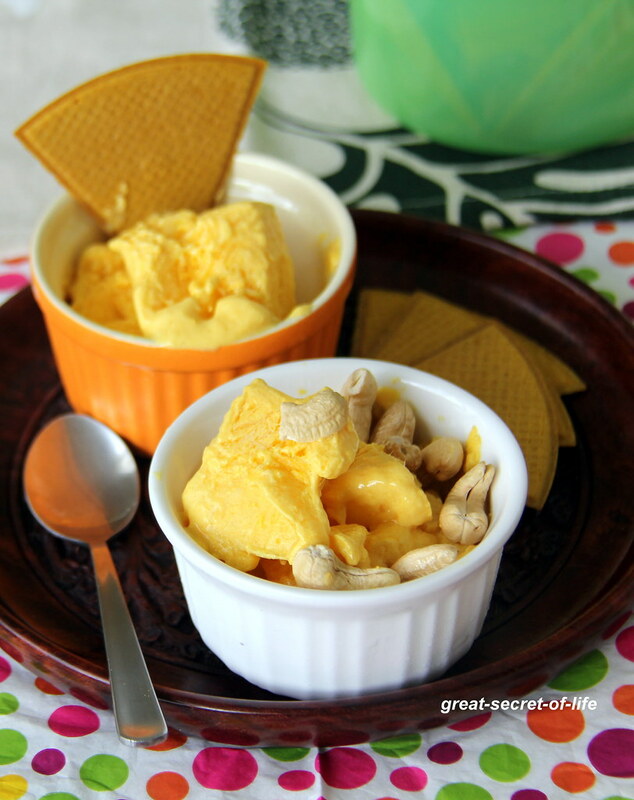 I love mango and mango ice-cream, never made it myself. Liking your version with Greek yogurt. I love that I always have all these ingredients on hand and don't have to fret over some burdensome steps to make a simple, sweet froyo. Thanks for sharing this! Am drooling over that bowl of frozen yogurt..